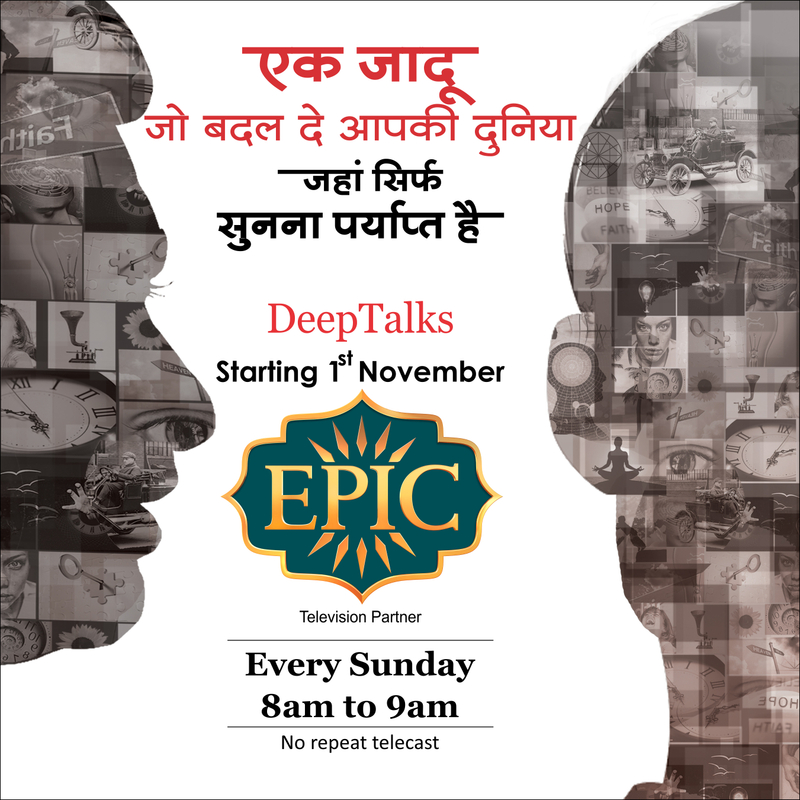 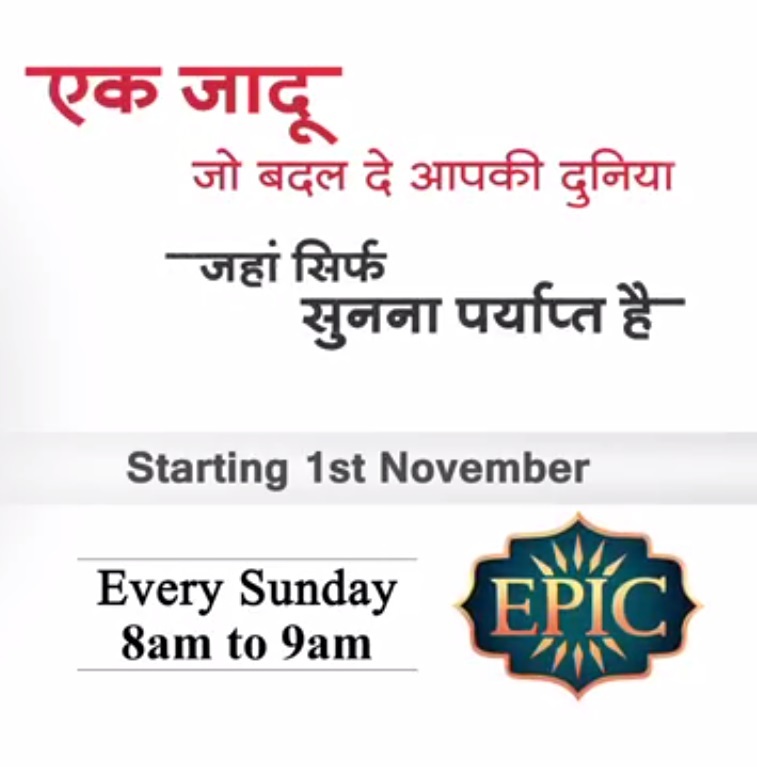 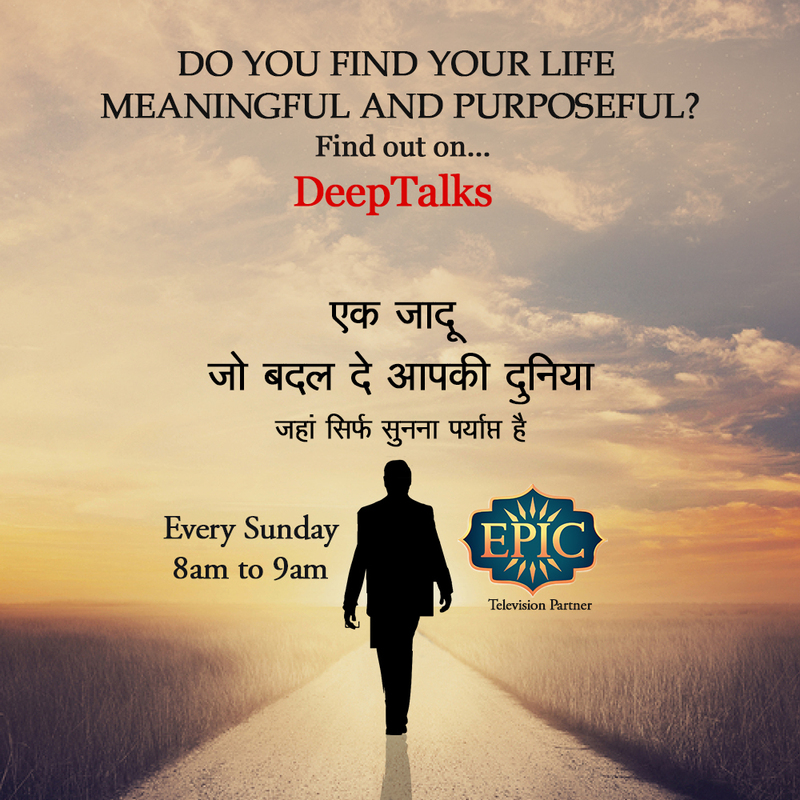 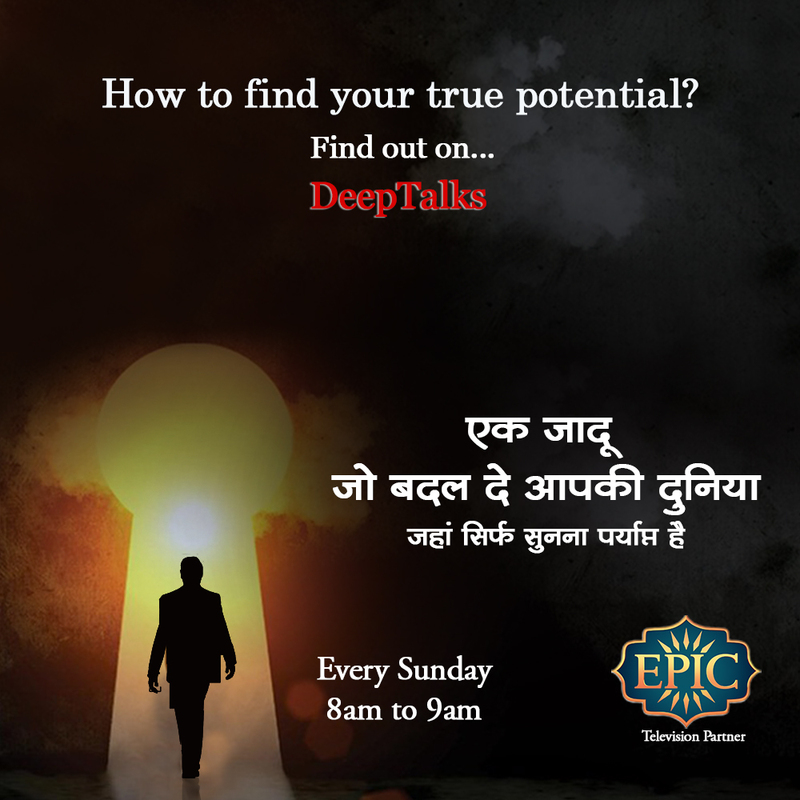 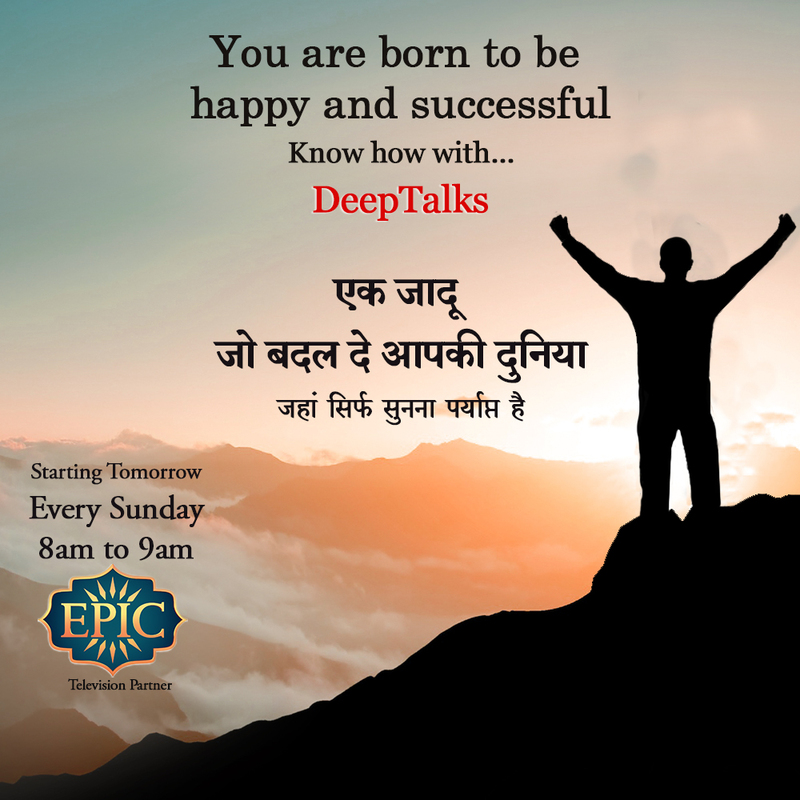 ‎DeepTalks‬ is now on ‪‎Epic Channel‬!! 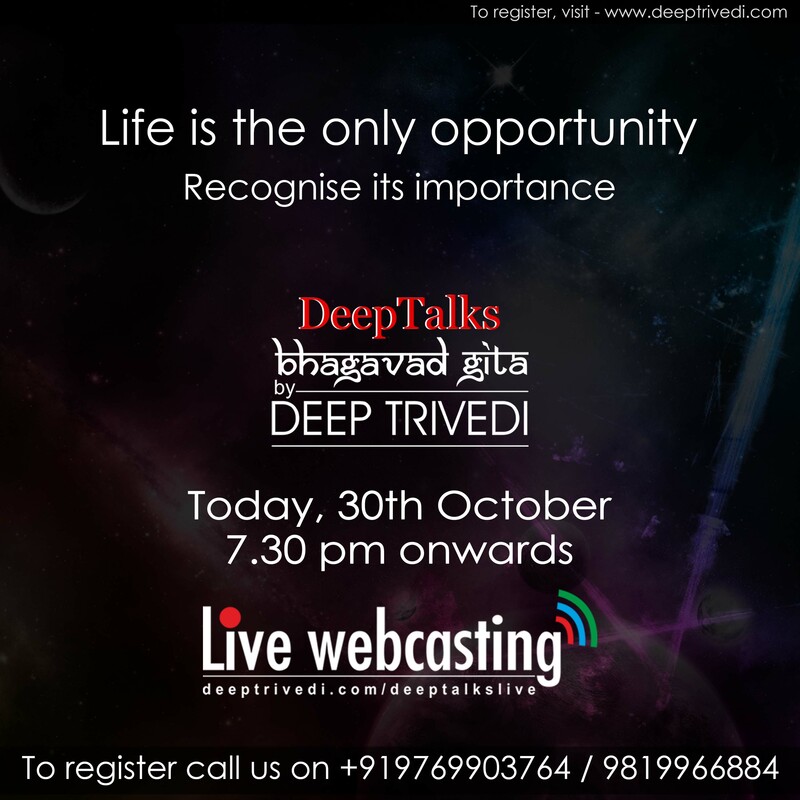 No matter however dreadful a form the problem manifests itself in, it surely has some or the other definite solution in time or space. 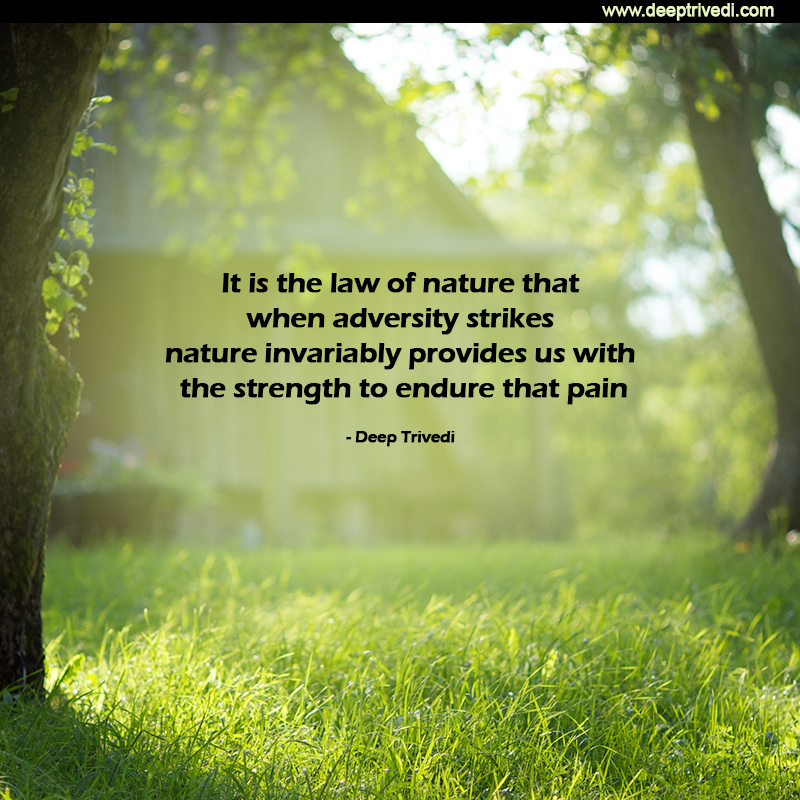 All that you need to do is, without panicking, reflect upon it from the depths of your mind.